The Motegi track in Japan will host the first of the three consecutive intercontinental MotoGP rounds. It will be followed by Phillip Island in Australia and then the Malaysian asphalt at Sepang will finish out the thrilling and demanding “triple-header”. 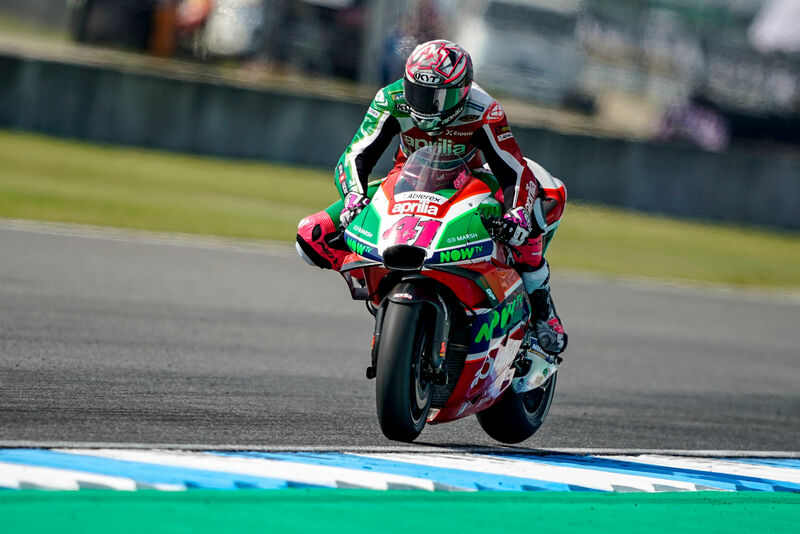 The Japanese track proved to be ideal terrain for the Aprilia RS-GP in 2017, with Aleix Espargaró consistently in the top 5 throughout the practice sessions and seventh when the chequered flag came out.